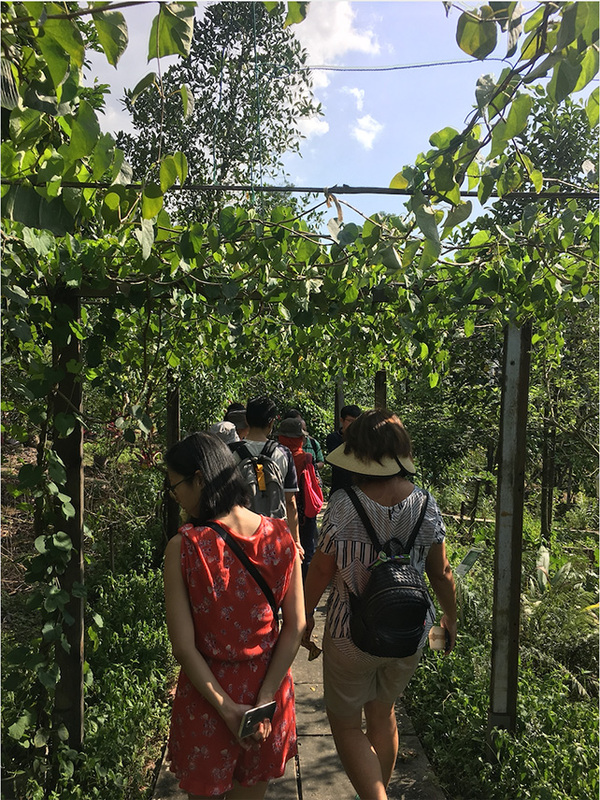 Documentation of Exhibition (de)Tour: Medicinal Herbs by Ng Kim Chuan, gardener, NTU Community Herb Garden, Singapore, Saturday, 12 January 2019. Courtesy NTU CCA Singapore. This talk will explore different aspects of weeds – what they are, their place in the human psyche, their fascinating life histories – and their inextricable link to human existence.